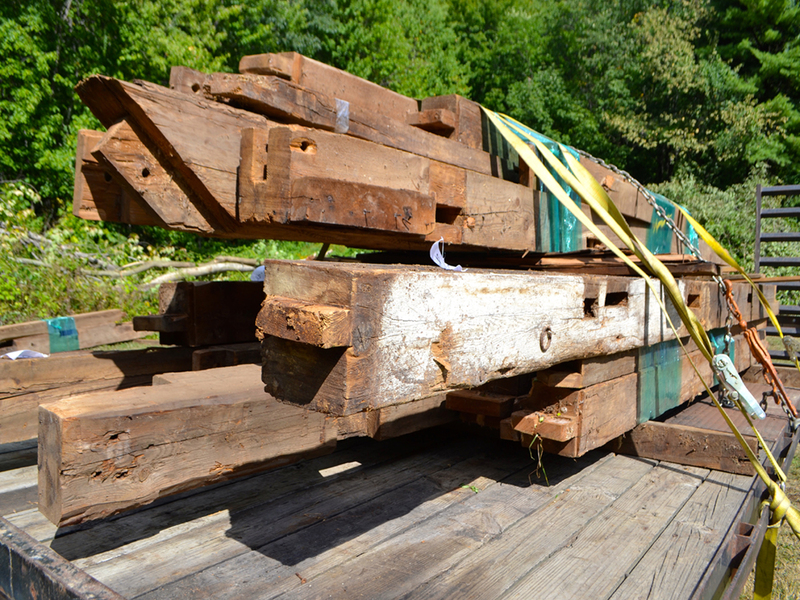 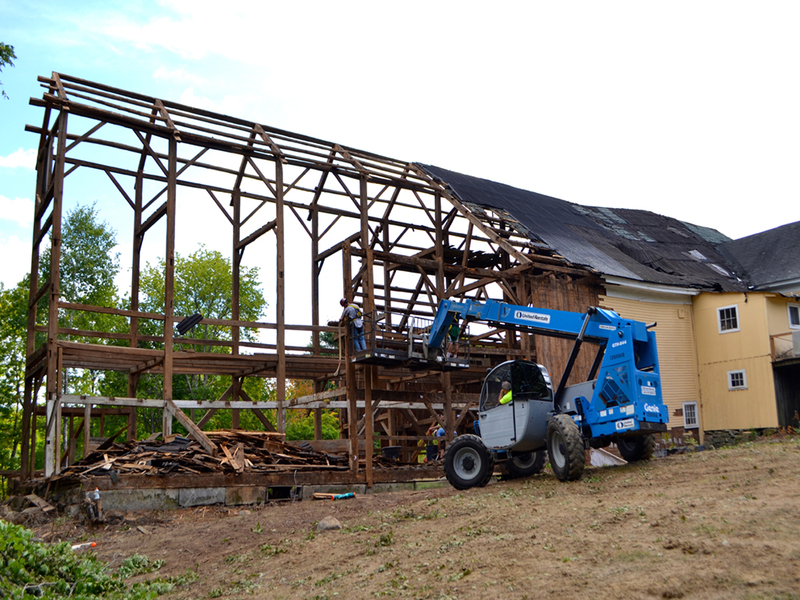 This 177 year-old treasure was salvaged to preserve its history and give it a new lease on life. 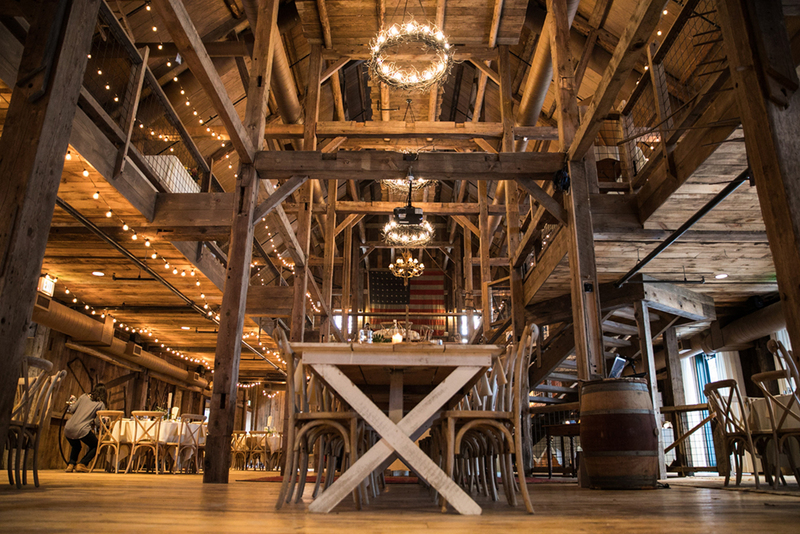 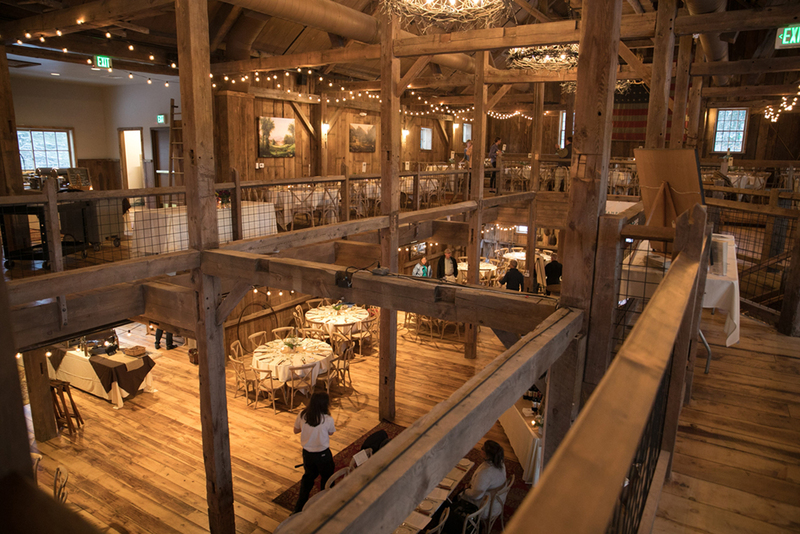 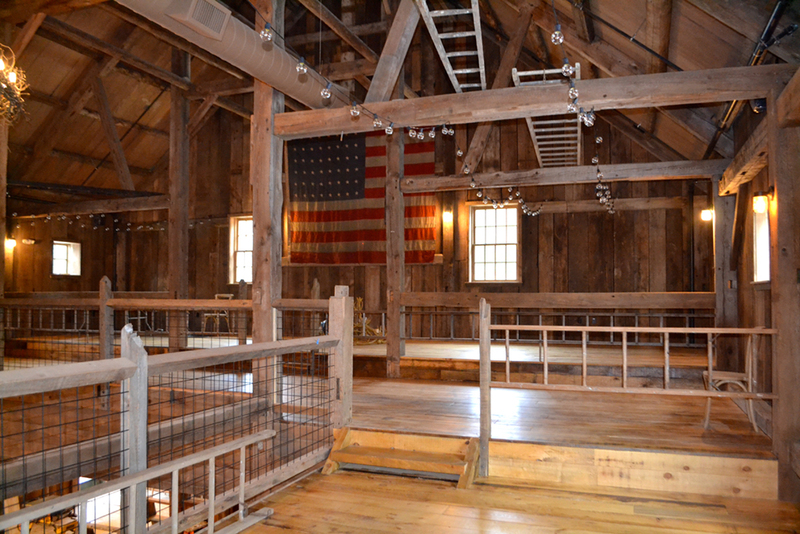 Once used as the primary barn on Peverly Farm in the historic village of Canterbury, NH, this three-story, 10,000 square foot structure was carefully reassembled in its new home in Plymouth, NH. 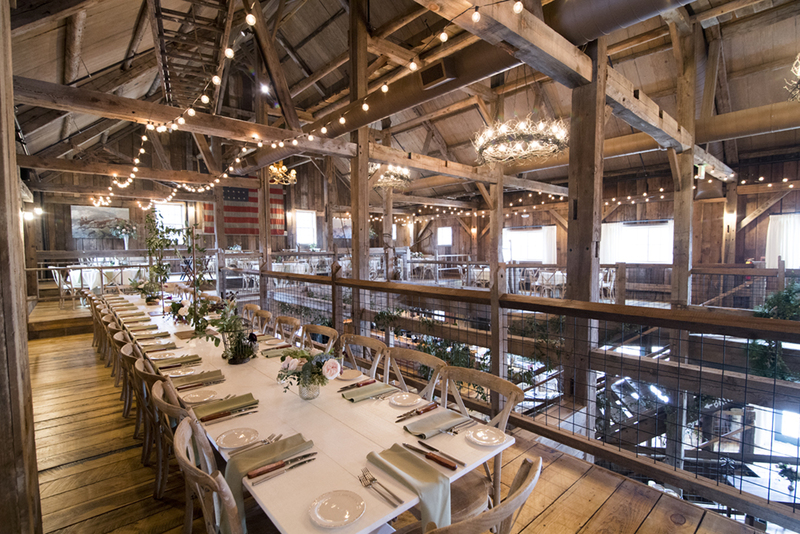 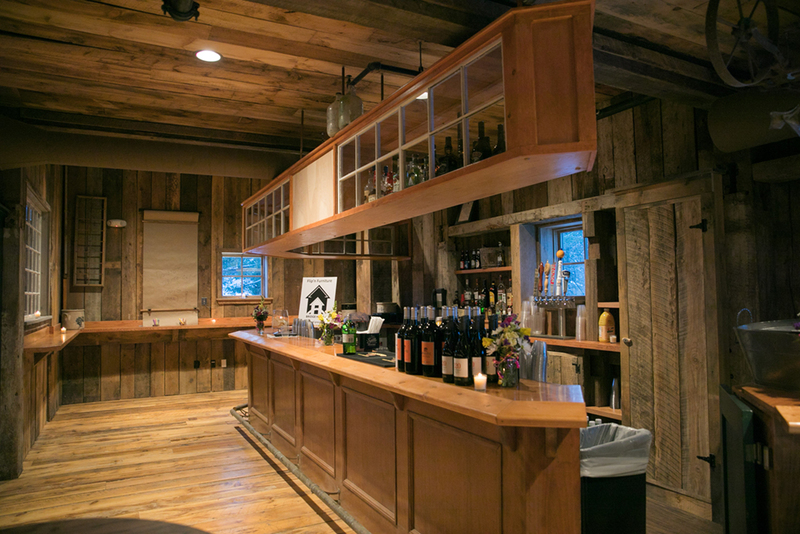 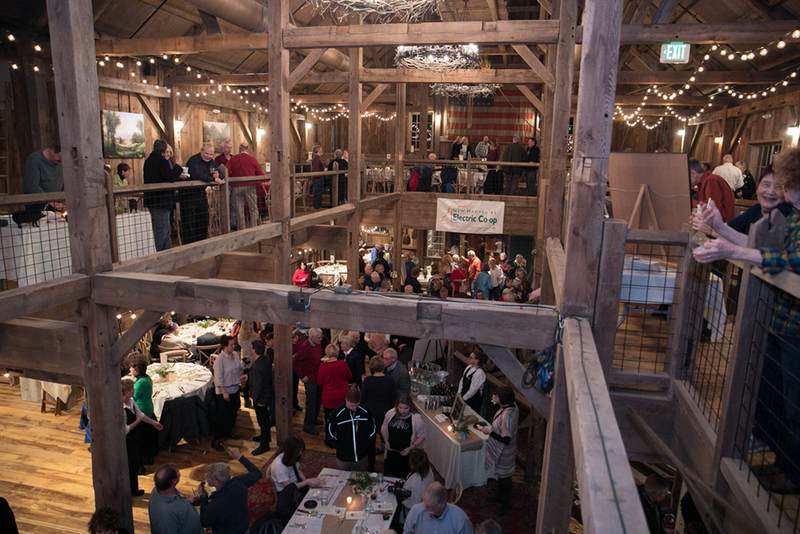 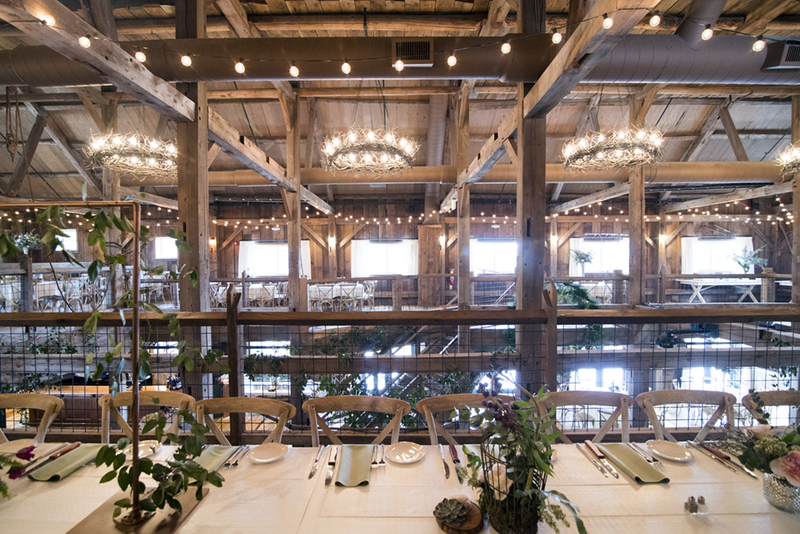 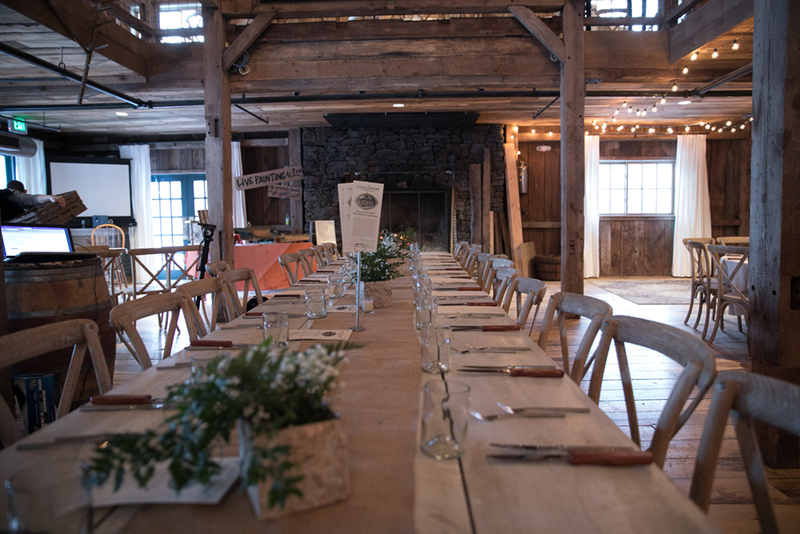 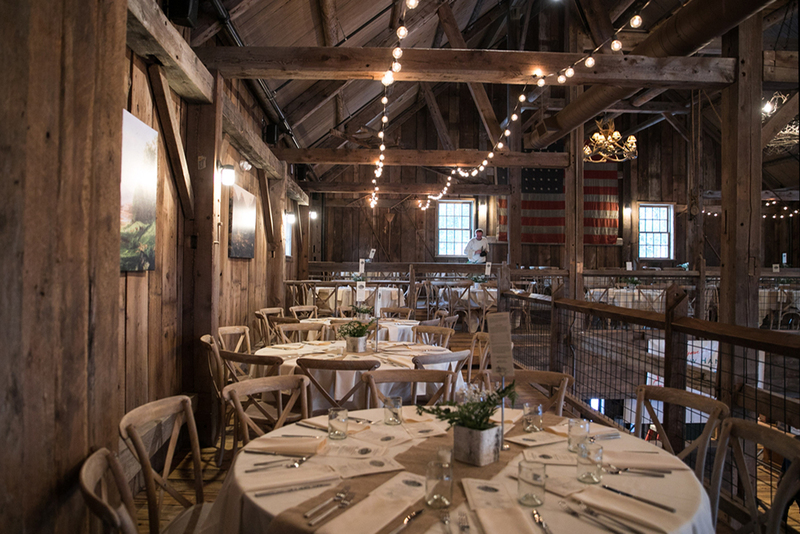 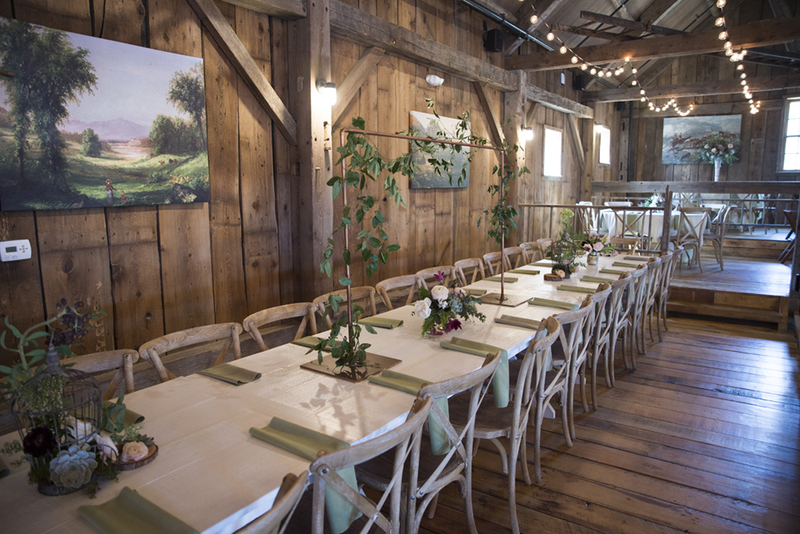 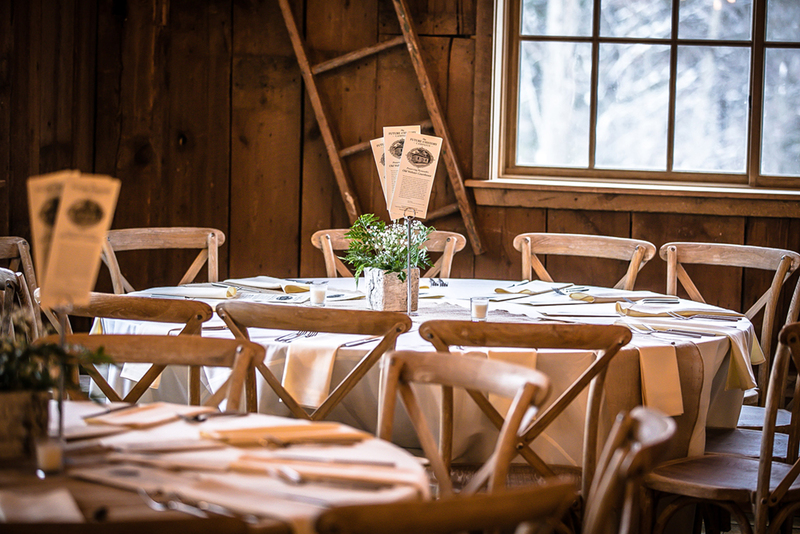 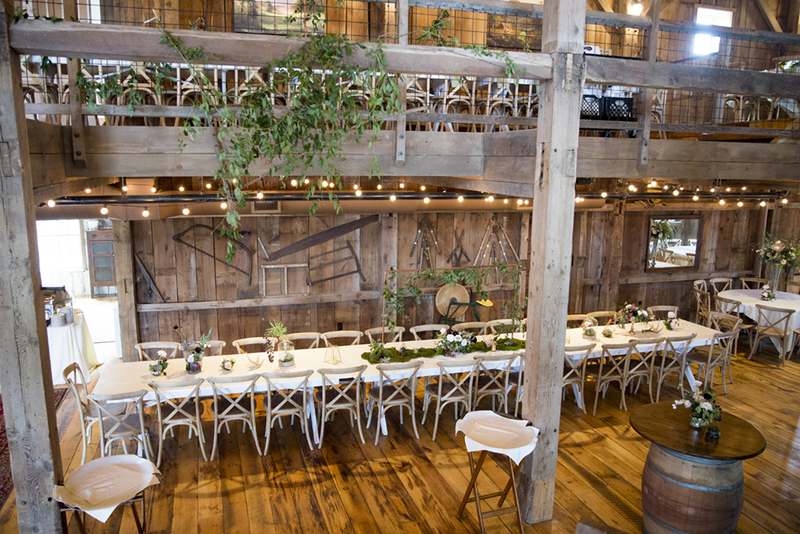 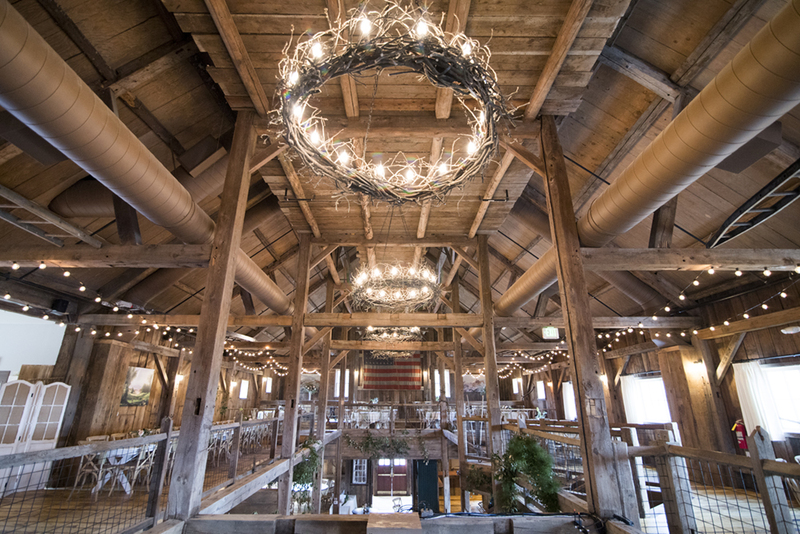 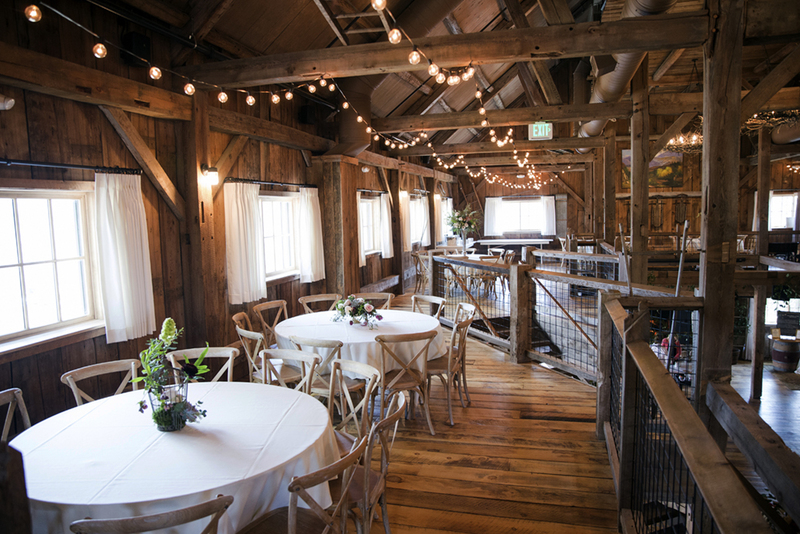 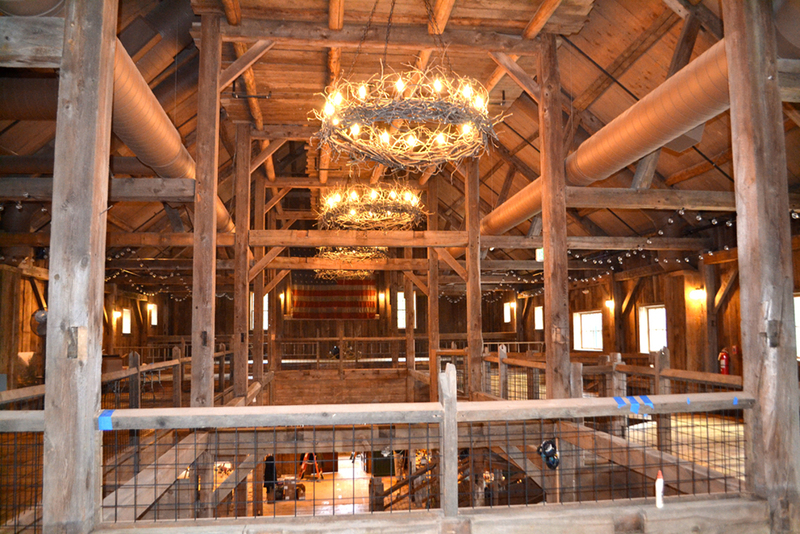 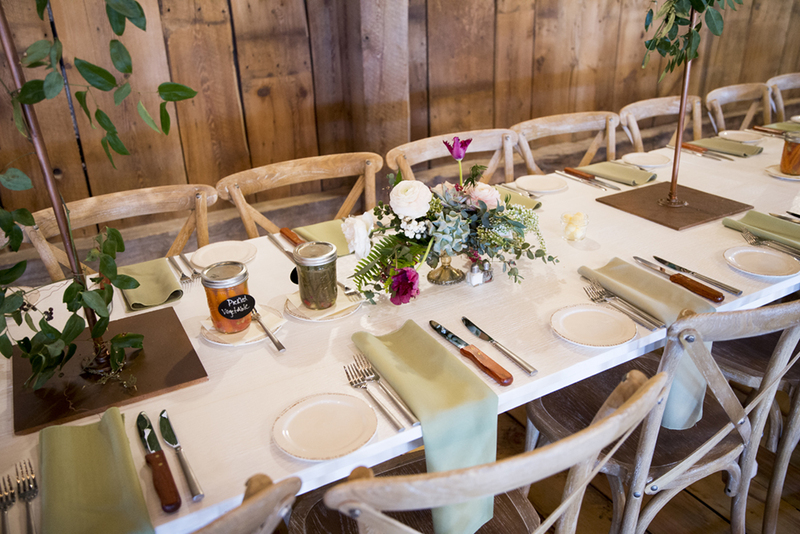 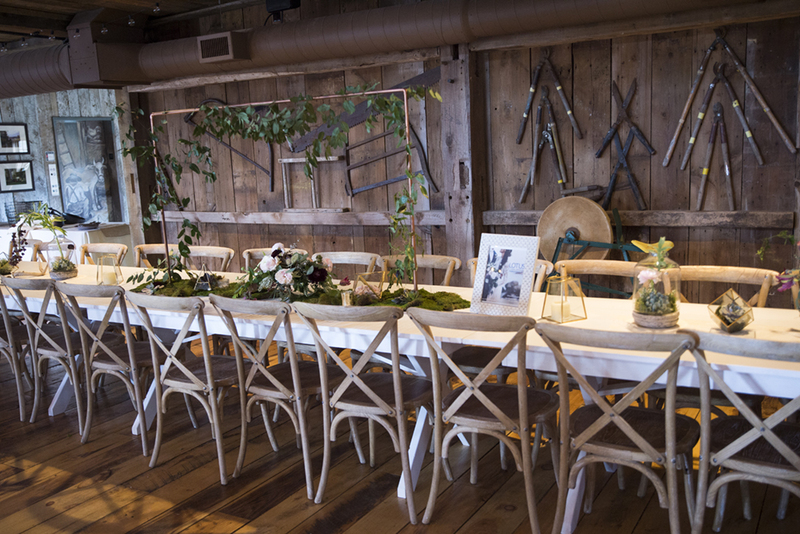 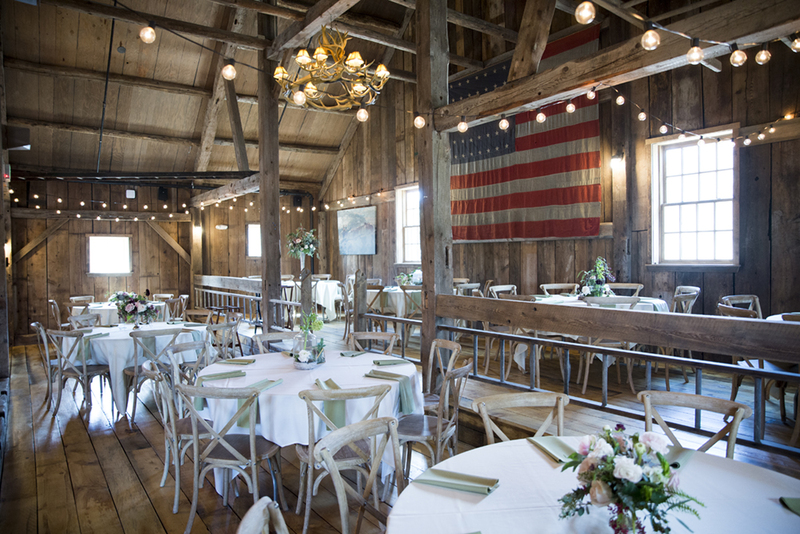 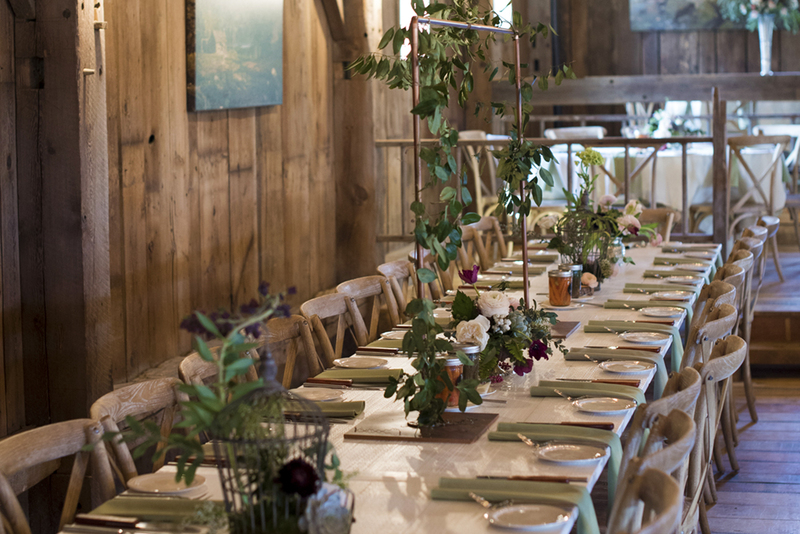 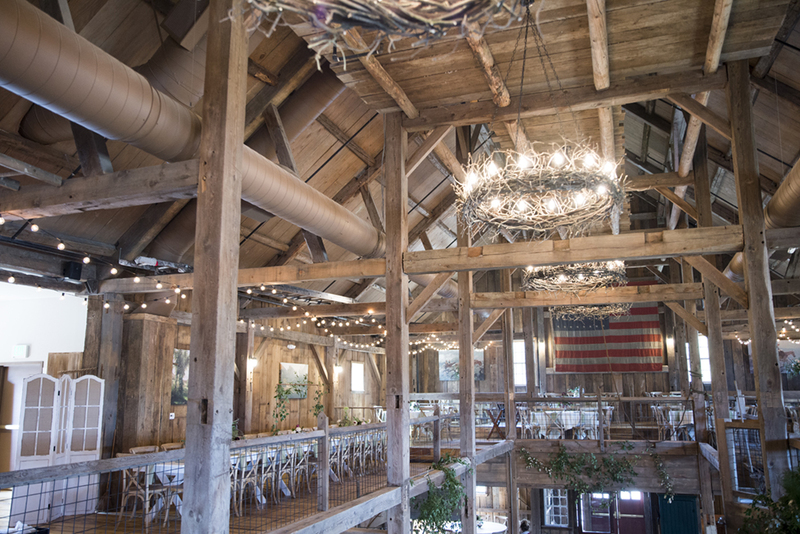 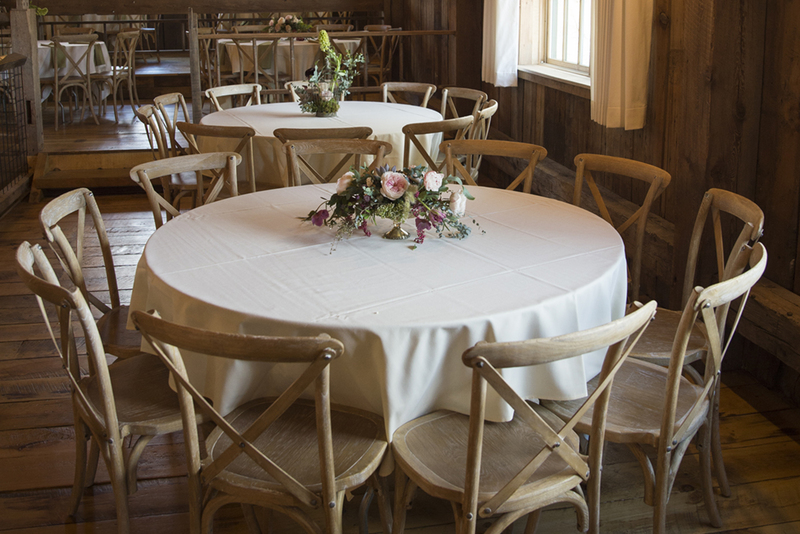 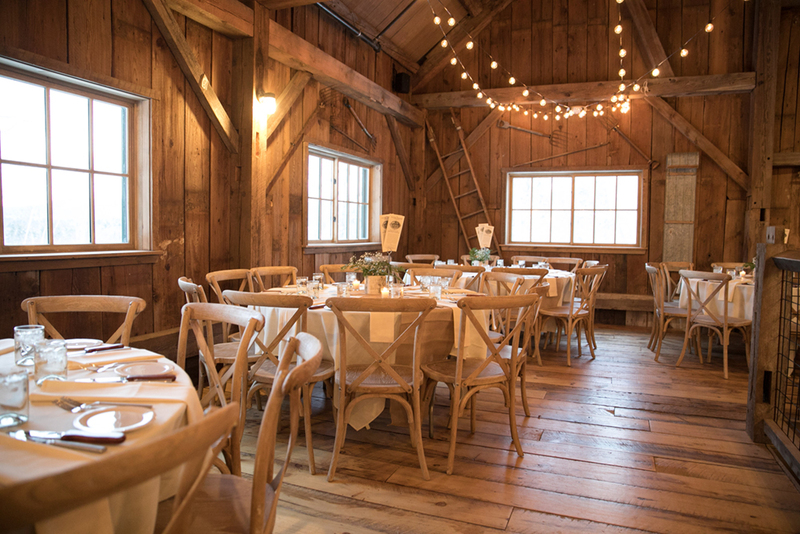 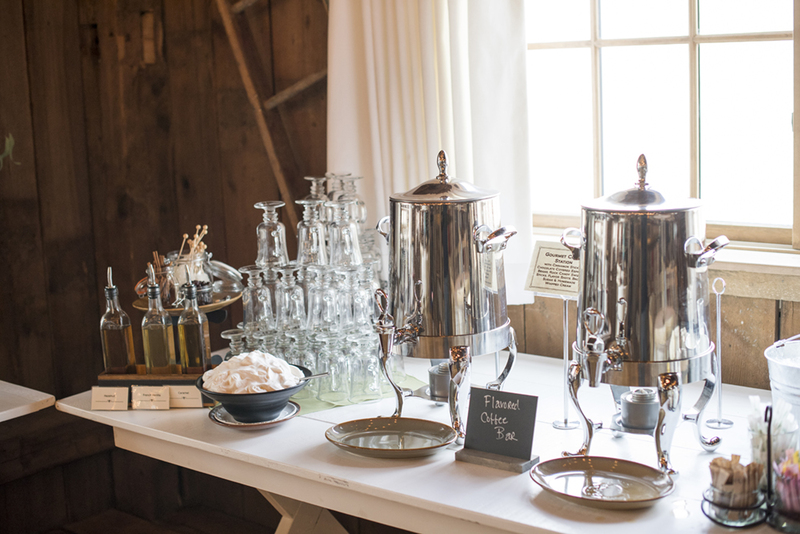 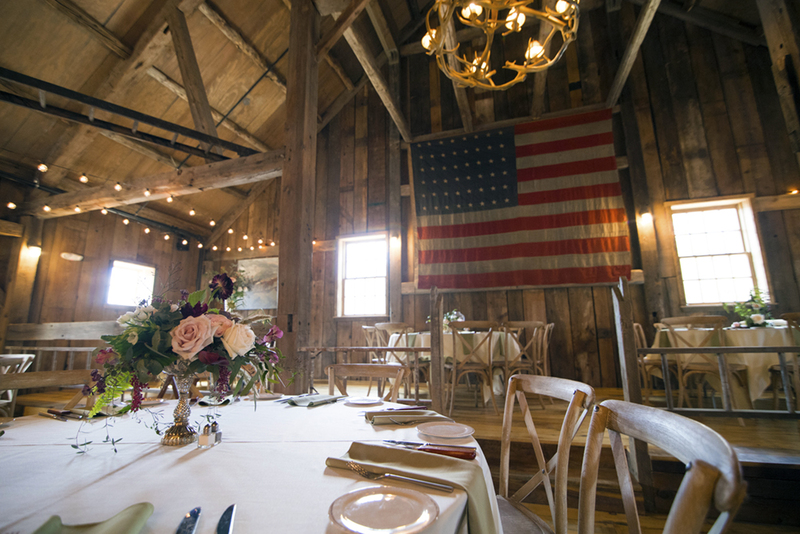 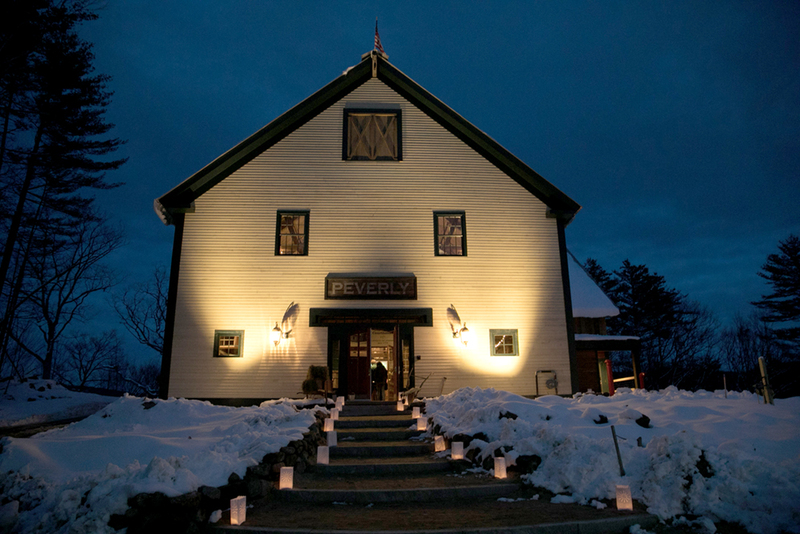 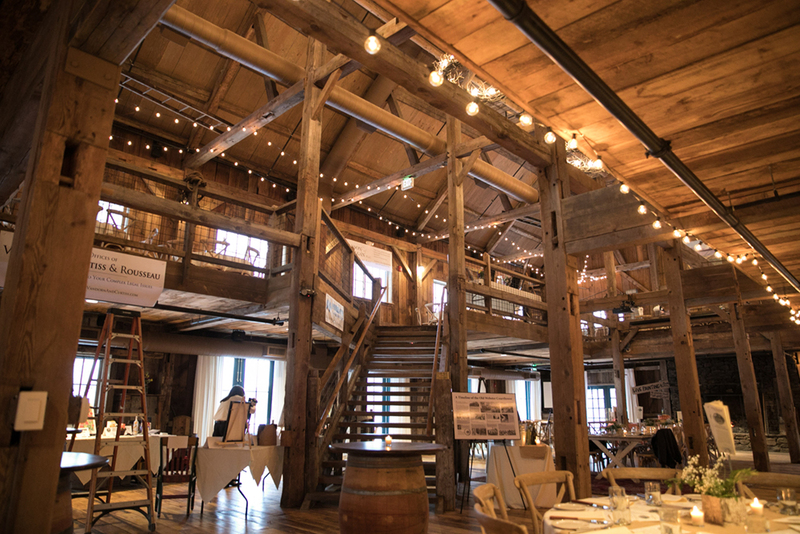 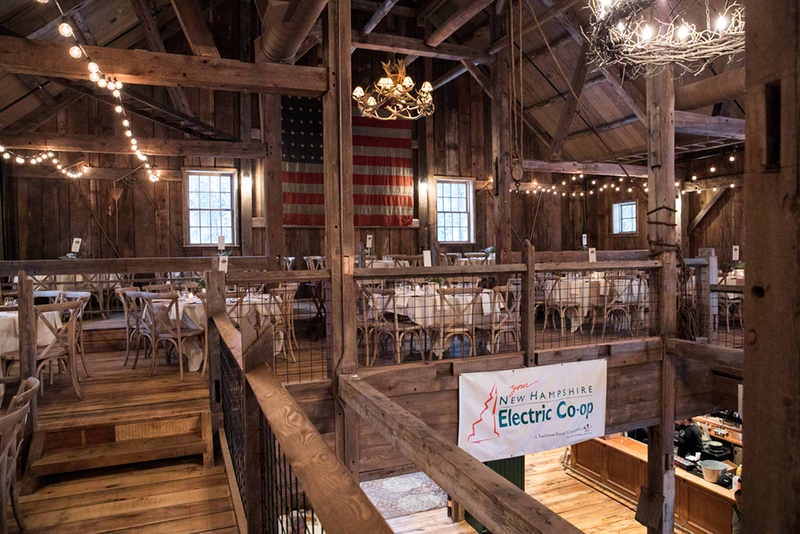 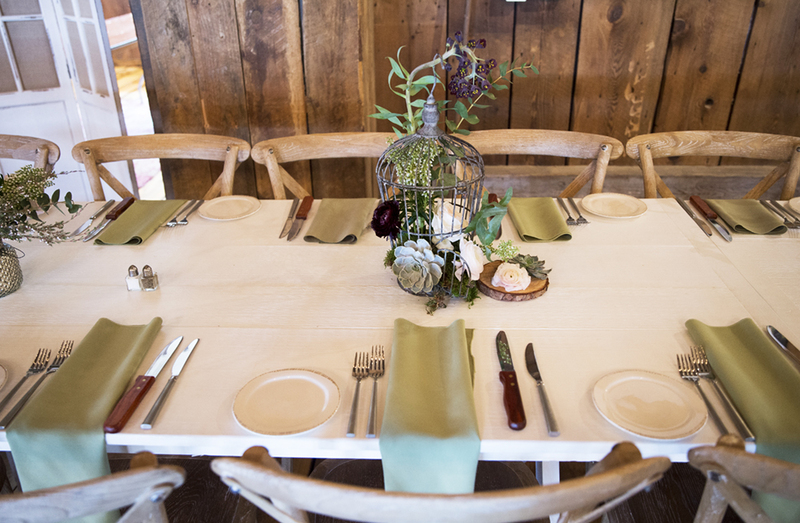 The wedding barn is equipped with modern conveniences like handicapped accessibility, an elevator, bathrooms on every floor, climate control for year-round events, a full-kitchen, and space to host up to 300 guests comfortably. 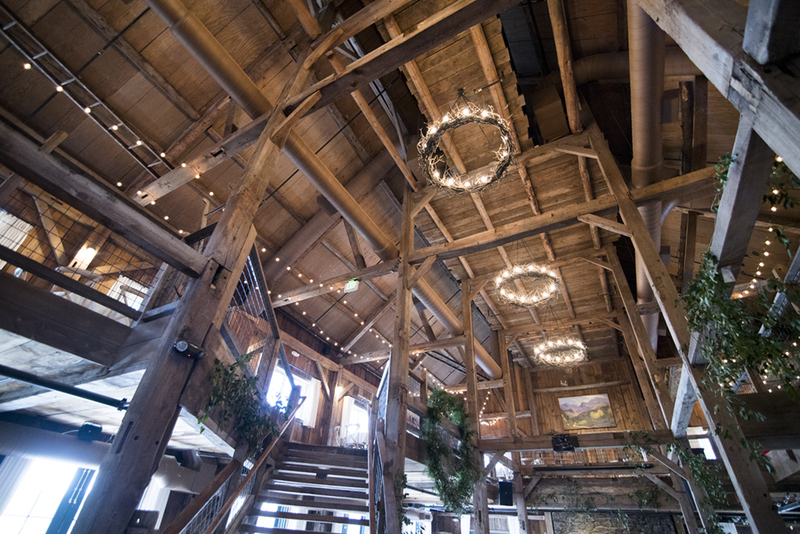 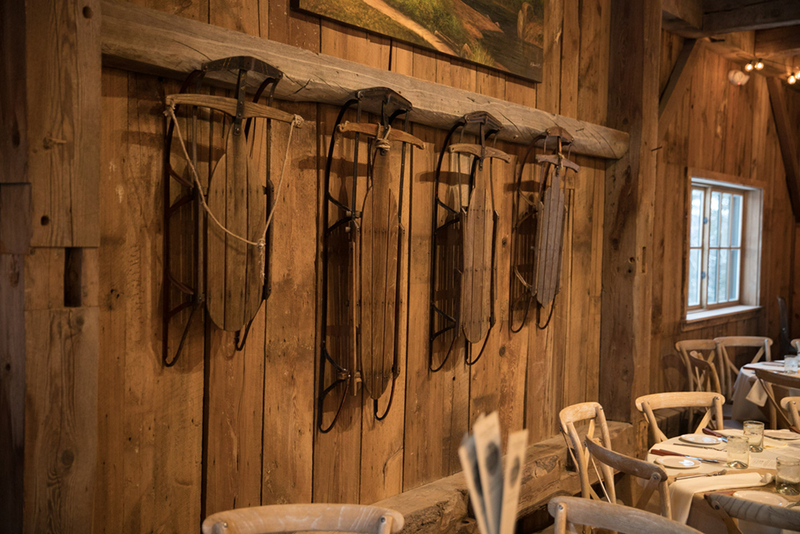 The open-framed interior features original 1855 posts, beams, trusses, and Muntin windows that frame stunning views of the nearby mountains. 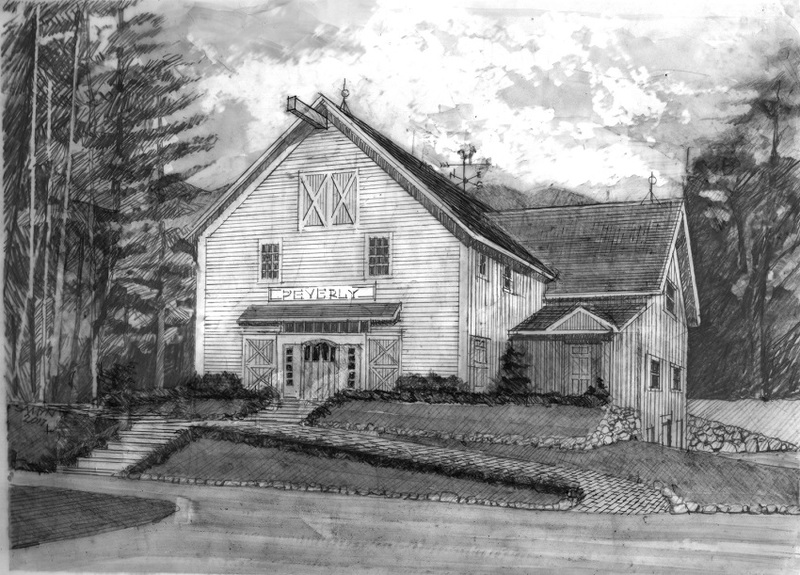 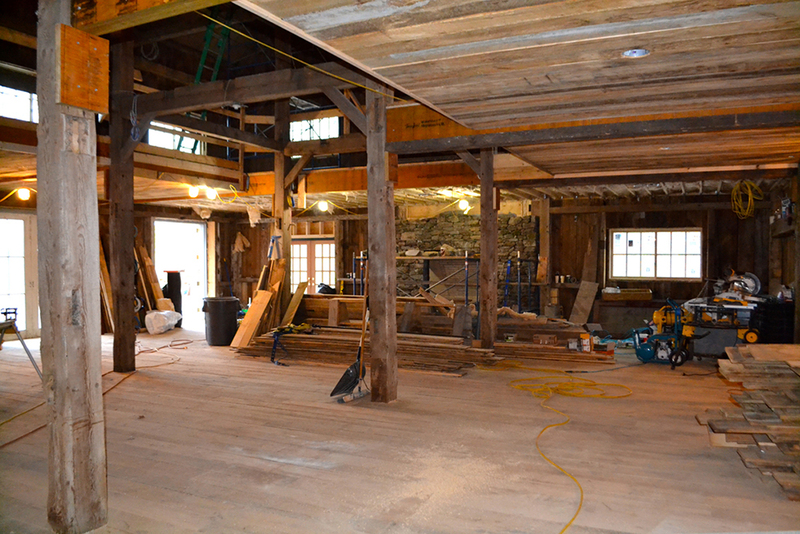 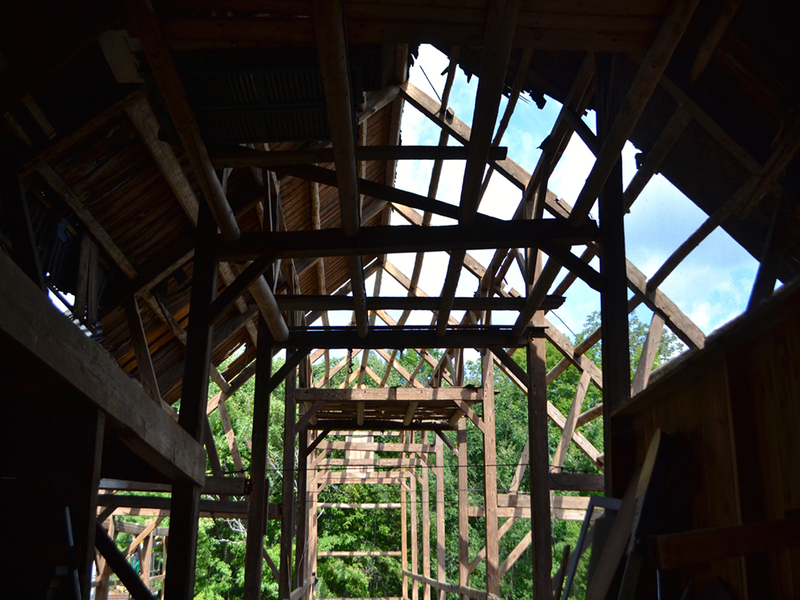 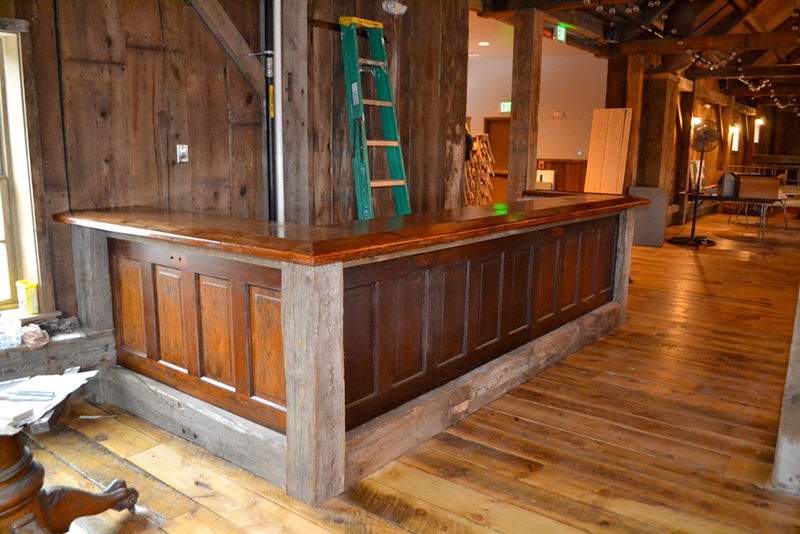 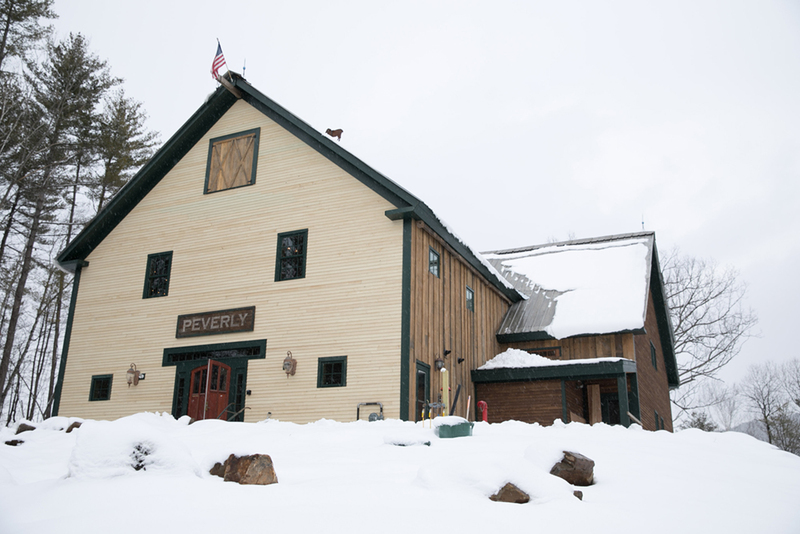 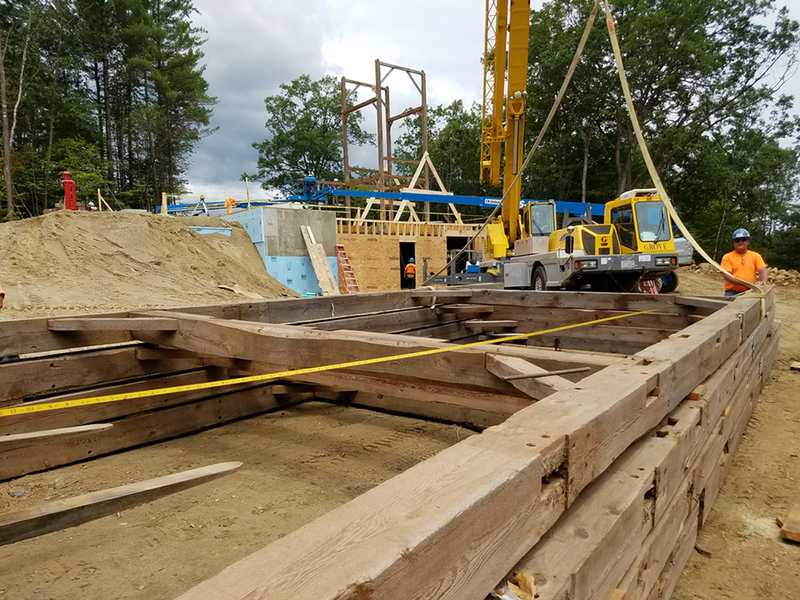 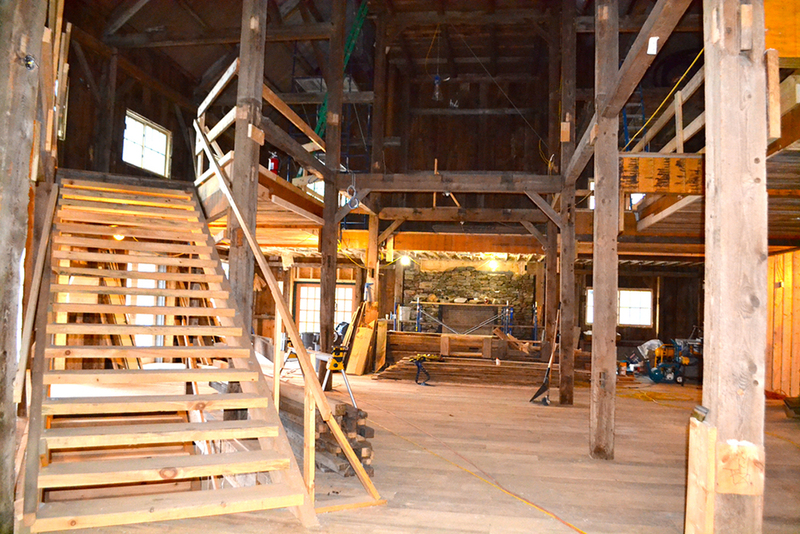 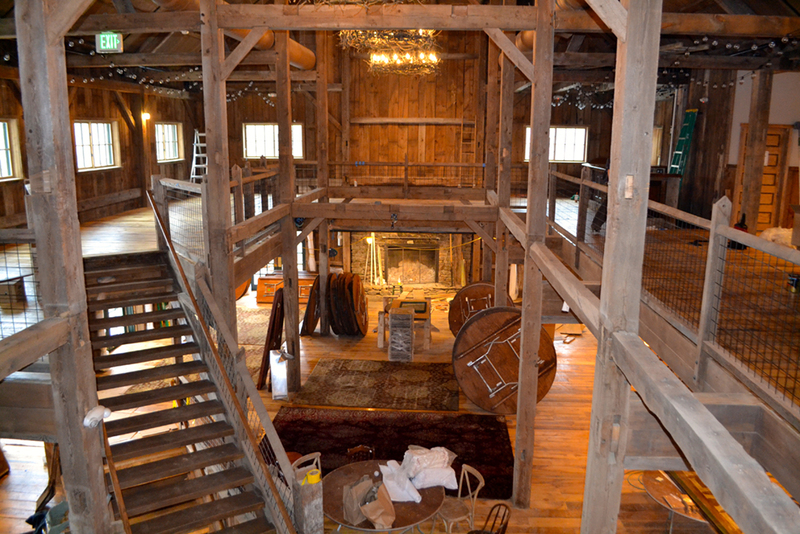 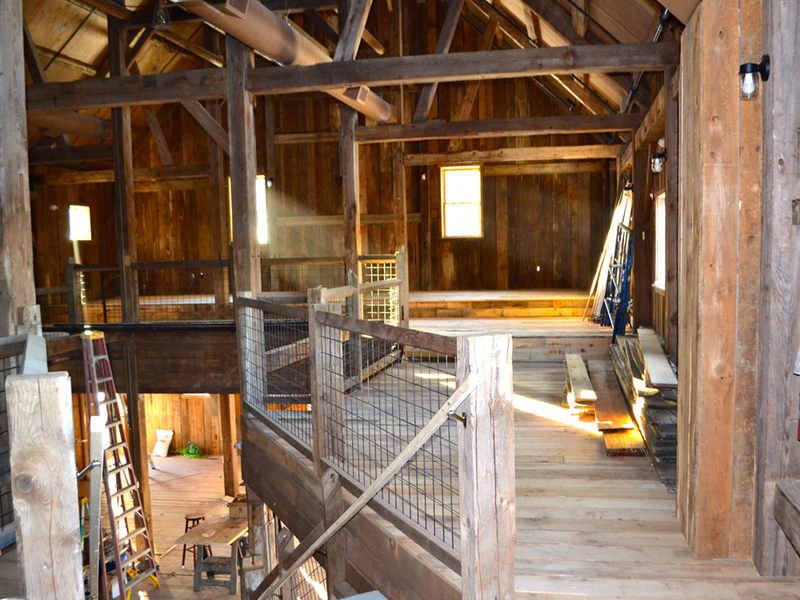 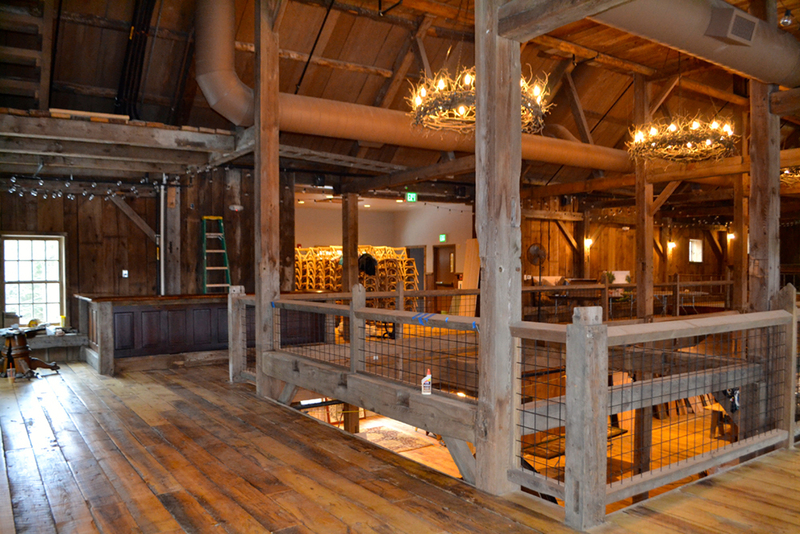 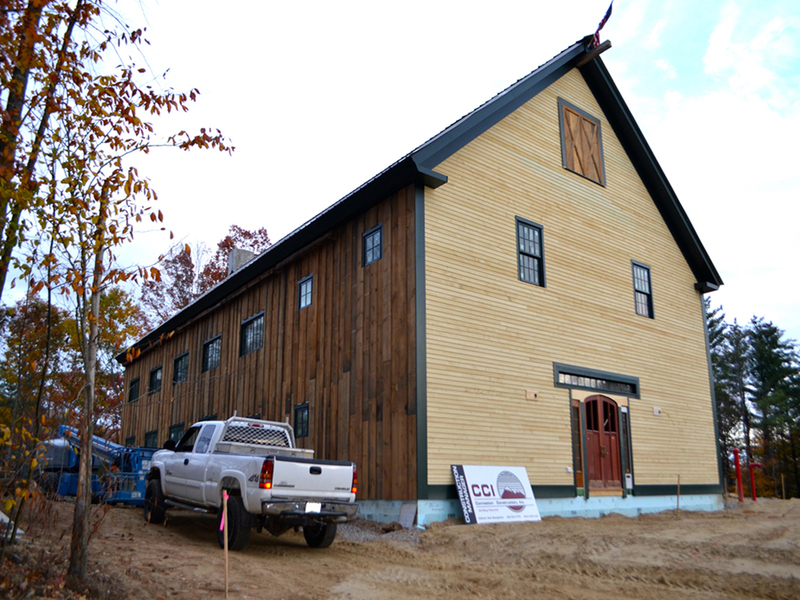 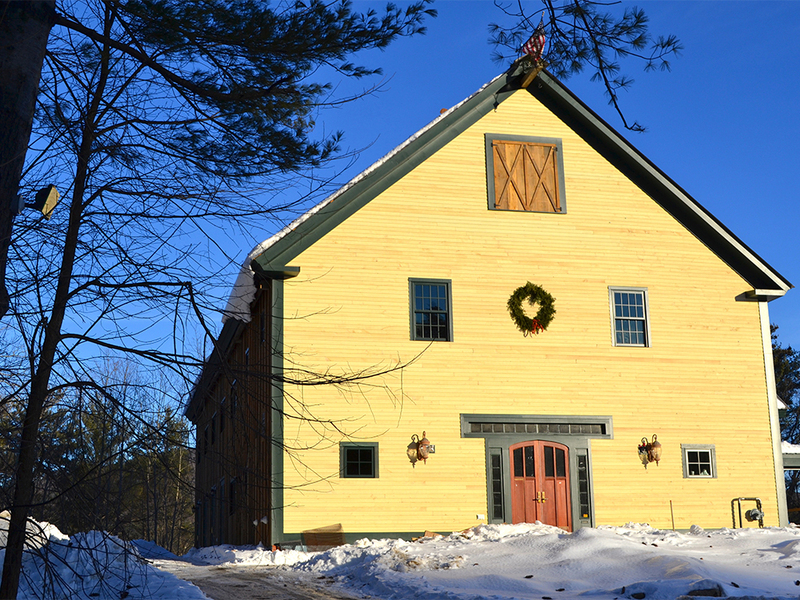 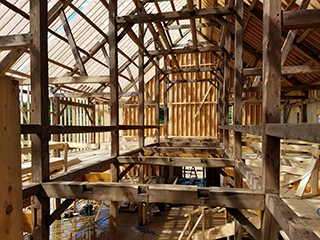 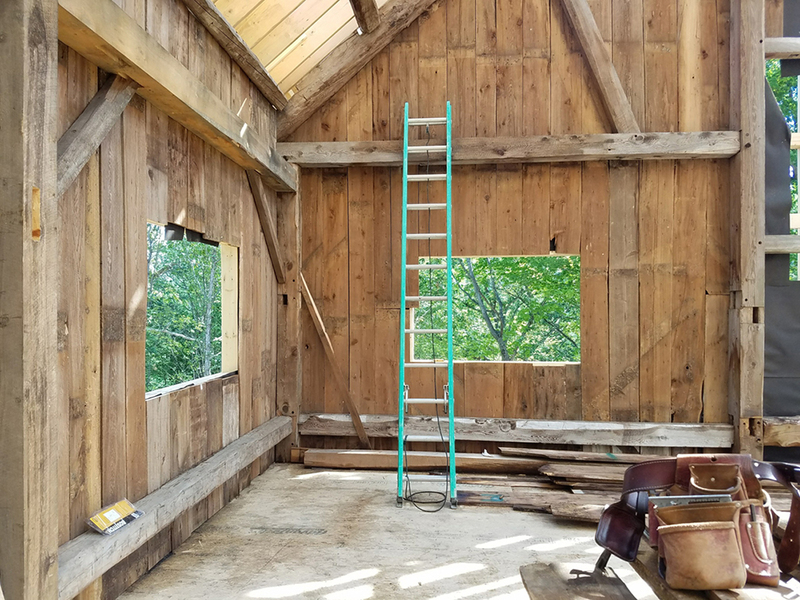 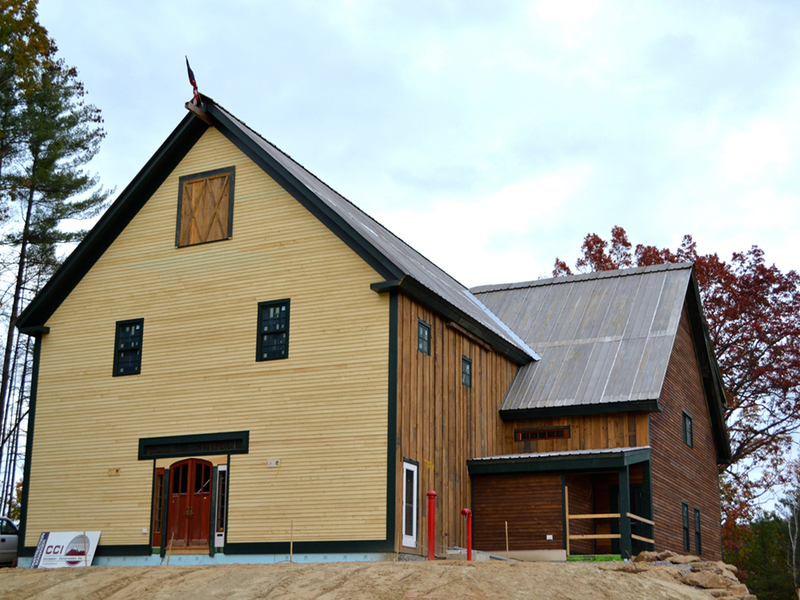 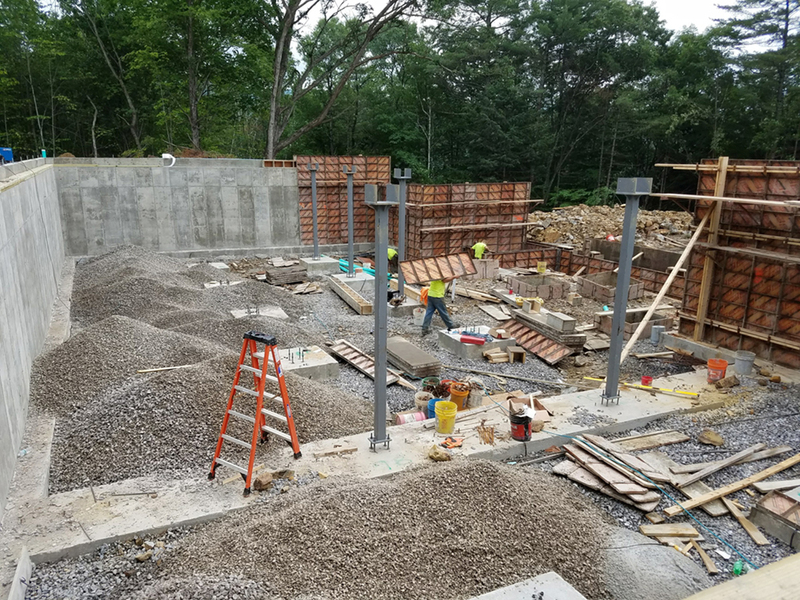 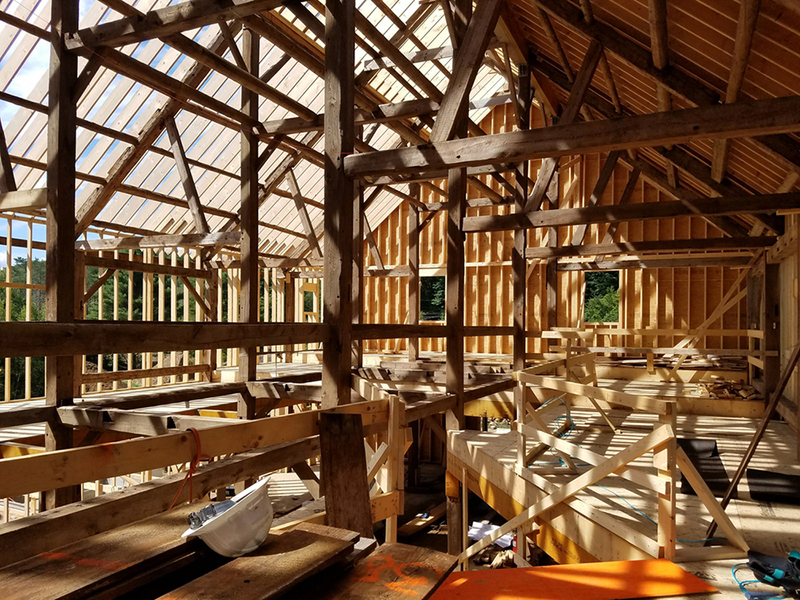 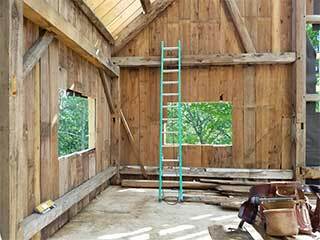 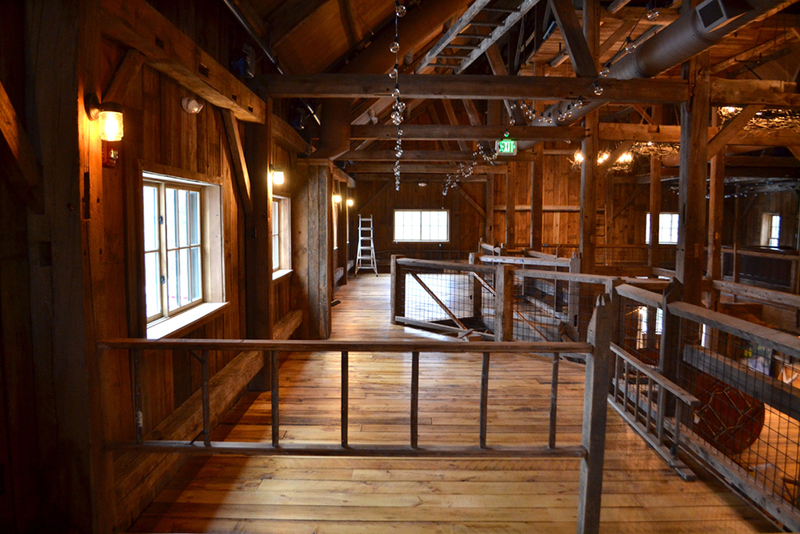 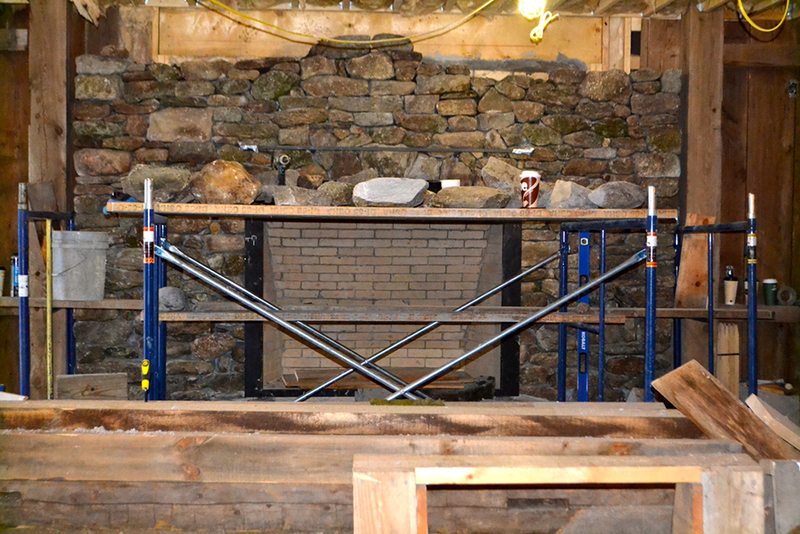 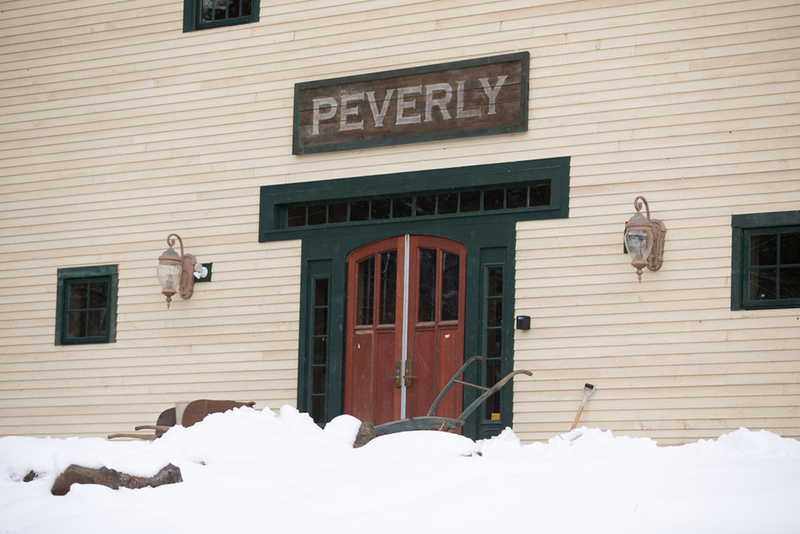 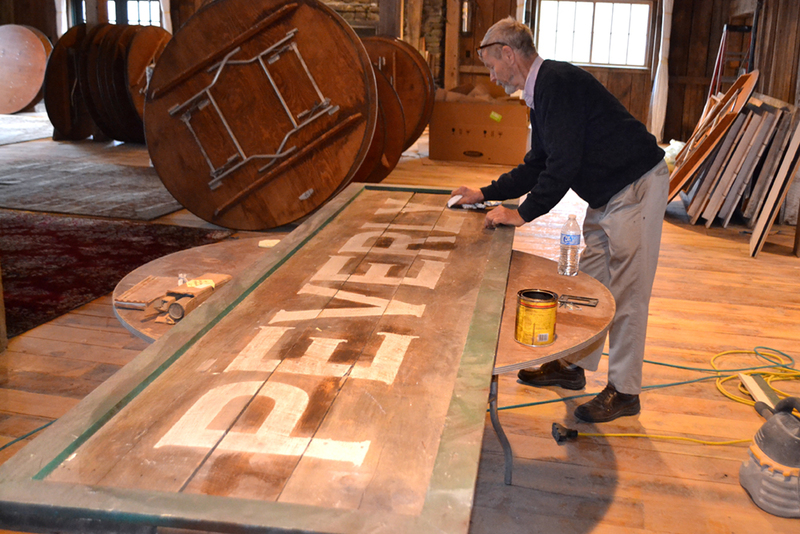 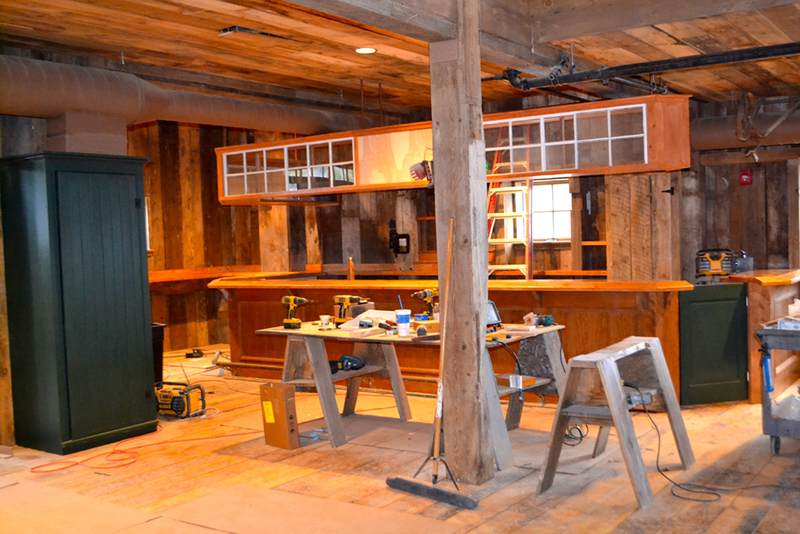 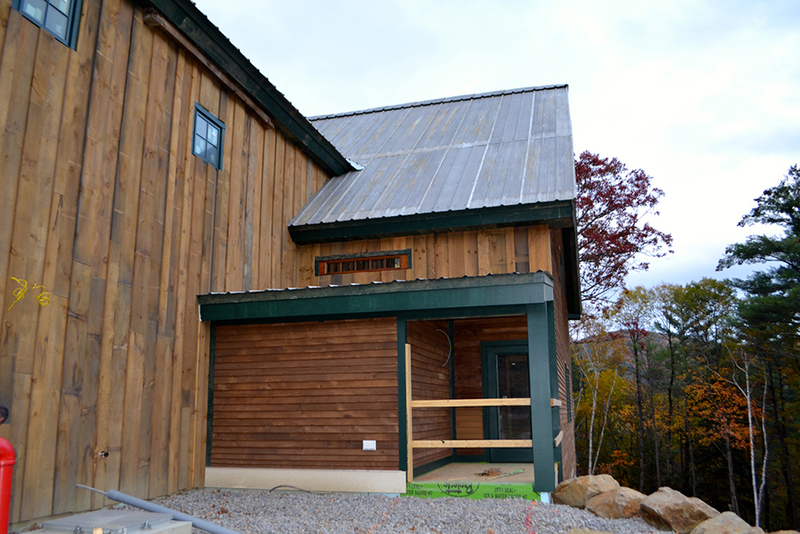 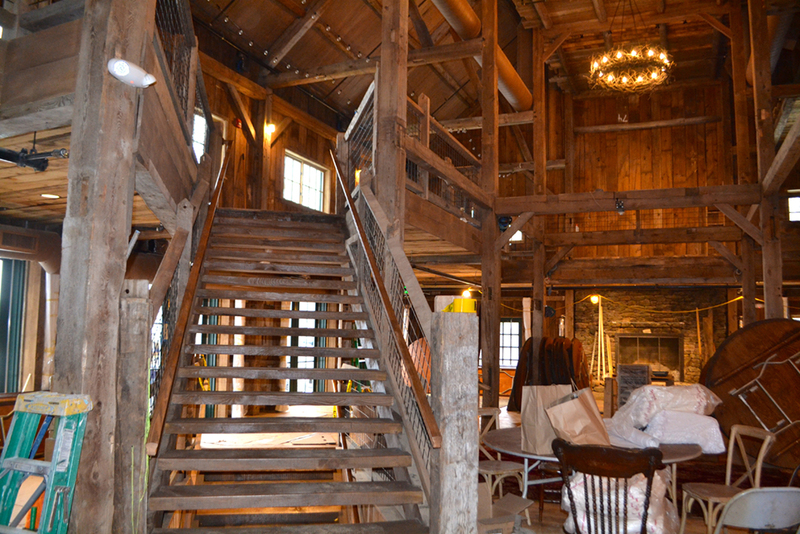 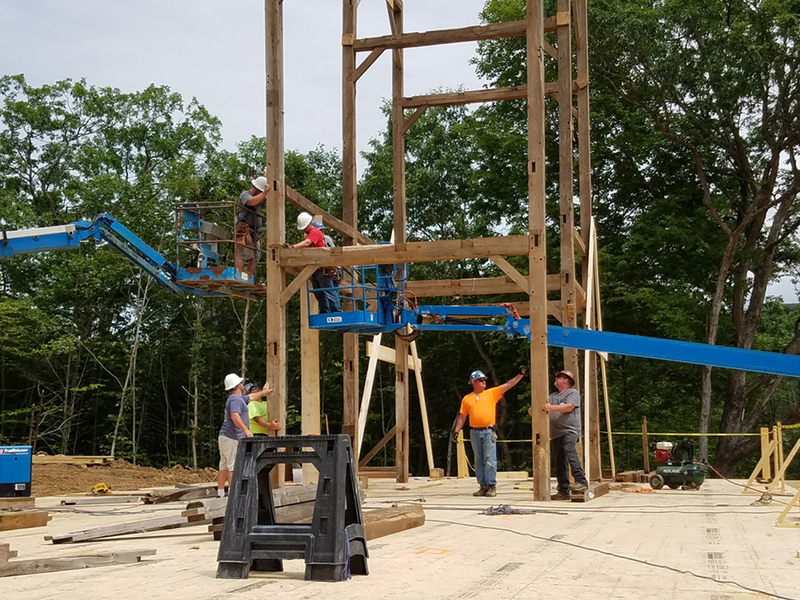 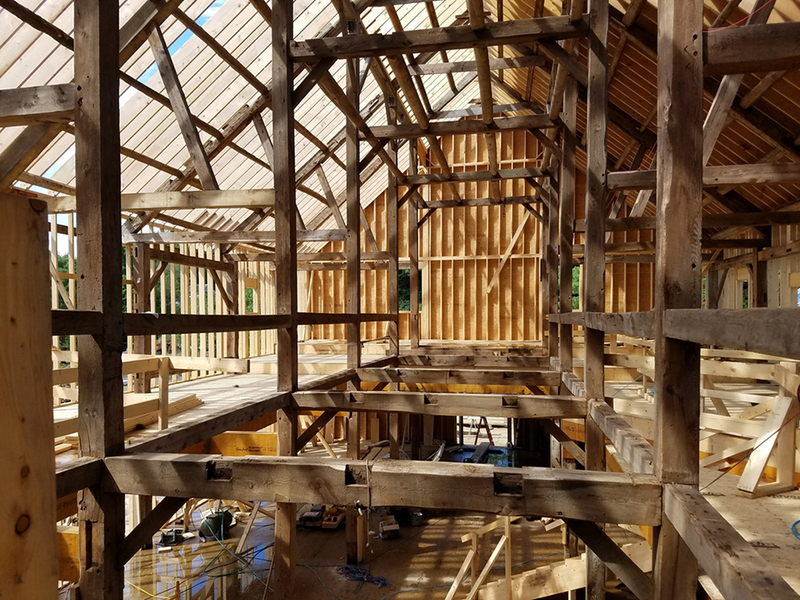 Follow our progress here as we create New Hampshire’s newest (also maybe its oldest) wedding and event barn.